On Page Optimization | Search Engine Optimization | W3D Inc. The content of a website says everything about it. Whether it’s a website about a pest control service in Wisconsin, an ecommerce website selling pen holders for notebooks, or a website for web design company, if the content of the website isn’t relevant to the user, don’t expect them to stay long. The more useful the content of a website is to its user, the longer the user will stay and result in improved search engine rankings. Websites that fail to provide useful content to web traffic will eventually succumb to a drop in search engine rankings, even if they put out a continuous flow of content, it won’t see much improvement at all if the content isn’t useful. 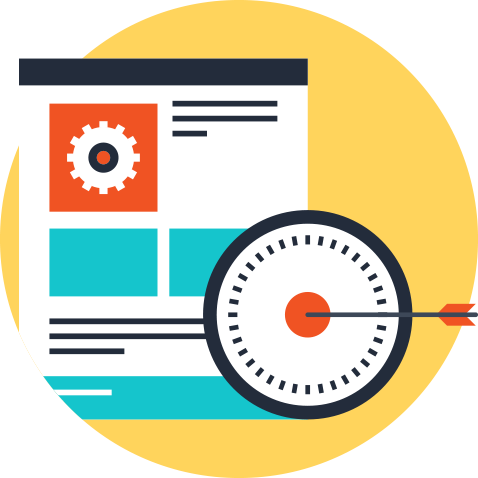 We strive to create ideal landing pages with the perfect amount and relevancy of content for search-engine robots to scan and analyze. At World Wide Web Designers though, our search engine optimization experts have extended experience in researching, writing and optimizing existing web content to be engaging and relevant to web traffic. Our on page optimization services are guaranteed to increase not only search engine rankings, but also the relevancy of traffic arriving to the website increasing the chances of a conversion. Contact us by email at: seo@worldwidewebdesigners.com for more information about our on-page optimization services and we’ll get back to you as soon as possible or give us a call at: 847-345-3452 and we’ll be happy to help however we can.